The key to Mela's success lies within a meticulous, personalized approach — reaffirming that excellence is truly in the details. After all, offering uncompromised service when it matters most has been a trademark throughout Mela's career for more than a quarter century — including work as an executive in the investment and financial services industry as well as having owned her own fine arts gallery. Alongside her venerable knowledge of the real estate industry, Mela's unique skill-set and expertise have propelled her to win countless awards and accolades, as well as remain at the forefront of the industry year after year. Yet, the one thing that hasn't changed, is Mela's tenacity for getting the best for each and every client and integrity in creating a truly transparent process. In fact, she's only grown more resolute in making her client's dreams come to fruition. She cannot wait to do the same for you. 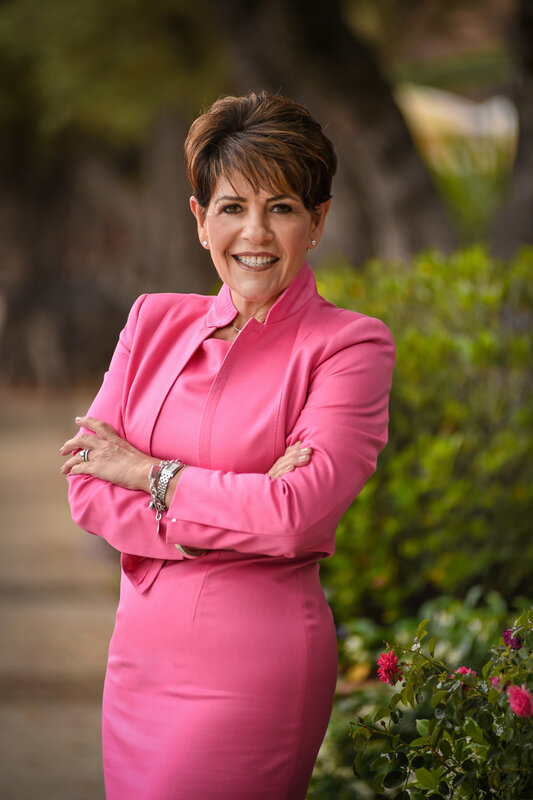 Nicholai enters the real estate industry with over 30 years of professional experience in all facets of government relations and the California legislative, regulatory, and political process. His career entailed campaign management, public affairs, and legislative advocacy. He successfully represented the public policy interests of a variety of business entities and associations before elected officials, decision-makers and other stakeholders. His success in the education and advocacy of complex public policy issues before the California Legislature, Administration, and regulatory agencies will translate well to real estate helping buyers make important decisions and fulfilling their real estate goals successfully. Nicholai graduated from CSU Sacramento with a degree in Organizational Communications Studies and then received his Masters in Public Administration from University of Southern California. Shamaria “Sham” Buda, oversees the operations and client relations of Mela Fratarcangeli Realty Associates. Her specialty is reviewing and executing processes and procedures to ensure that both our clients and our agents consistently have a top-notch real estate experience. With an emphasis on service and unparalleled support, Sham plays an active role in the success of our clients’ real estate transactions. As a licensed Real Estate Agent since 2007, Sham has extensive knowledge of all aspects of real estate transactions for both buyers and sellers. Sham’s goal is to exceed expectations of all of our clients and team on a daily basis.